The city of Port Huron, Michigan expands seven miles long along the St. Clair River which connects to the base of Lake Huron. Today the city serves as an international border to Canada which is marked by The Blue Water Bridge. It has spectacular waterways and events that make the city a exciting tourist destination. Today Port Huron is known as the central city of St. Clair County and has a population of 30,184. It has many historical sites to visit. They include the Blue Water Bridge, Fort Gratiot Lighthouse, the Huron lightship, the Thomas Edison Inn, and many other interesting monuments. The city is has two paper mills and many businesses that are associated to the automotive industry. The city owns 14 different public parks and 19 playgrounds. 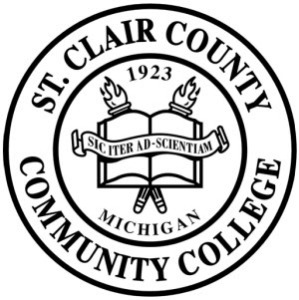 The educational opportunities available are Baker College and St. Clair Community College.The city is home to a national Amtrak station that travels non stop to Chicago.